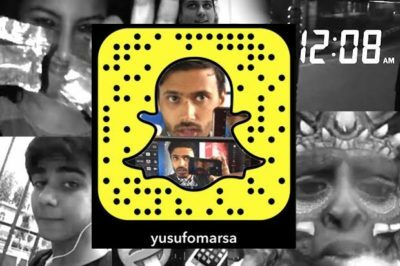 To try to change this, journalist and self-titled Snapchat-storyteller Yusuf Omarprovides his subjects with a wide variety of ‘filter’ options that disguise their face so they can speak on-camera about their tumultuous journeys anonymously. It’s a creative and powerful method that allows survivors to change the narrative and let their voices be heard. August 21, 2016 in Democracy, India, Journalism.